DigitasLBi and Razorfish, the Publicis-owned digital networks, have appointed international leaders. Ewen Sturgeon, the former chief executive of LBi International, takes on the expanded role of chief executive of DigitasLBi International. He will report to Luke Taylor, the chief executive of DigitasLBi. 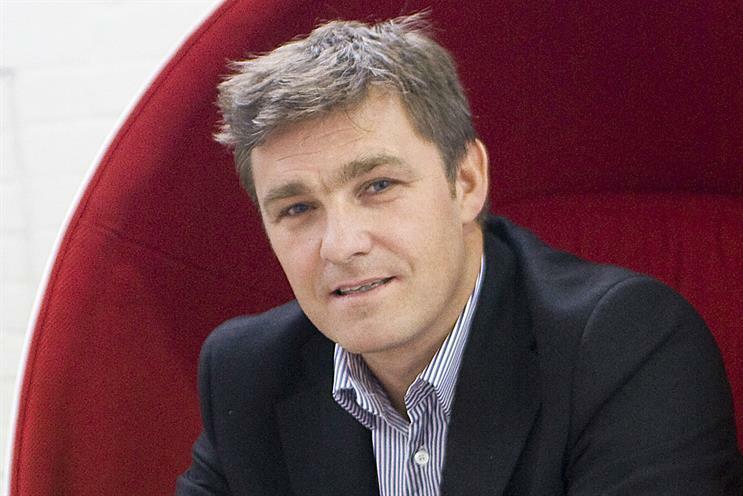 Taylor, the former LBi chief executive, was appointed as chief executive of DigitasLBi in February when the merger between Digitas and LBi was announced. Michael Karg, the former chief operating officer international and president EMEA of Razorfish and Digitas, will focus solely on Razorfish as its new chief executive of Razorfish International. Karg reports to Bob Lord, the chief executive of Razorfish. Lord also oversees both DigitasLBi and Razorfish as the head of Publicis’ Digitas Technologies Division. Lord said: "Each brand demands dedicated, accountable, inspiring leadership to advance their unique operational growth and innovation agenda on behalf of their respective clients." Taylor said: "Ewen is a remarkable, adept, leader and, in his capable hands, working alongside our global leadership, I am confident that DigitasLBi will continue to flourish."